Endoscopic Sleeve Gastroplasty (ESG) is a procedure that is being increasingly carried out overseas for weight loss. 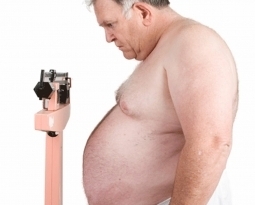 Early follow up studies show effectiveness equal to laparoscopic obesity surgery. The procedure has been carried out in Australia for about 2 years however this year Medicare recently cancelled the item number usually used for this procedure in a process hopefully ending with introduction of a specific item number for the procedure. It is hoped this number will be issued within the next few months. In the meantime most ESG procedures have been put on hold in Australia to wait for the issue of an item number, so that a health fund claim can be made for the costs. The procedure is carried out with an innovative piece of machinery, the Overstitch Machine, that attaches to a gastroscope, so that no surgery is required. The procedure is entirely endoscopic. The procedure appears very low risk. Dr Wilkinson has carried out the procedure until the item number was withdrawn, and is awaiting issue of an item number to allow more of these procedures to be carried out in Tasmania. In the meantime, Overstitch is being used for several other endoscopic procedures. What Is A Healthy “Diet” Anyway? 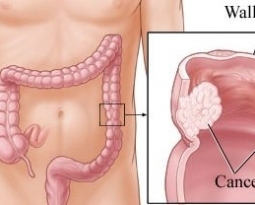 Colorectal Cancer – What Are The Risk Factors?